Who has the best thighs and figure will always be a big debate among the fans of Winnie Nwagi and Desire Luzinda Kitone fans. Nwagi continues to show she is ahead of the game with trending wear as she promotes her new single ‘Matala’. 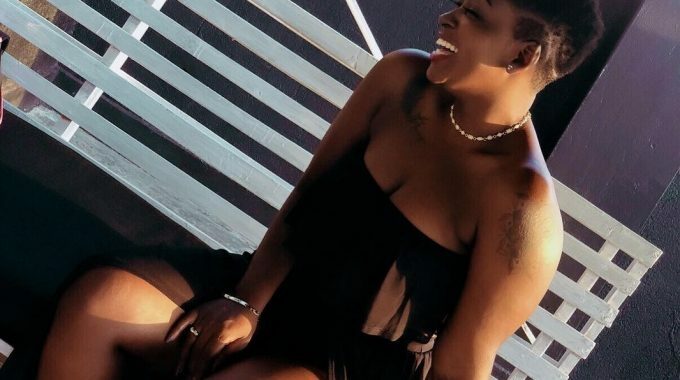 The Swangz Avenue singer took to her Instagram account to share several pictures of herself in a black outfit. The outfit thanks to Fashion Nova, is a black two piece with tiny shorts.